Whether you would like to donate to our cause or would like to contribute in some other way, we sincerely appreciate every little contribution. 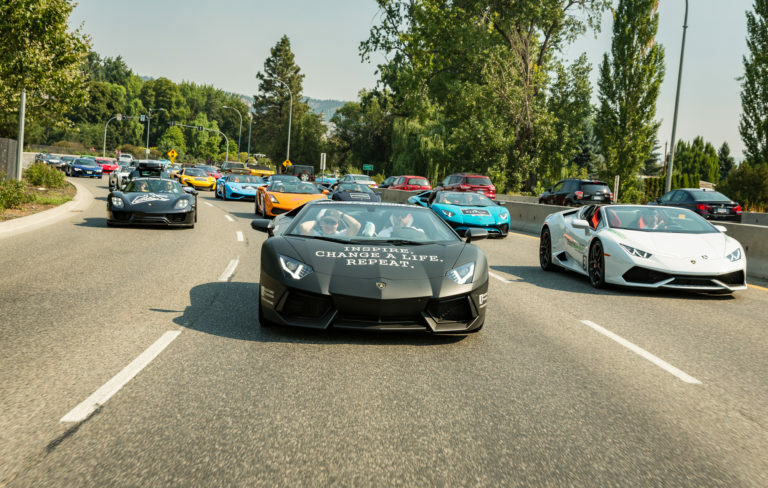 All monetary proceeds from the Okanagan Dream Rally will be going to Ronald McDonald House BC/Yukon. If you have something you would like to donate for our Live or Silent Auctions, or if you have any questions, please contact us!